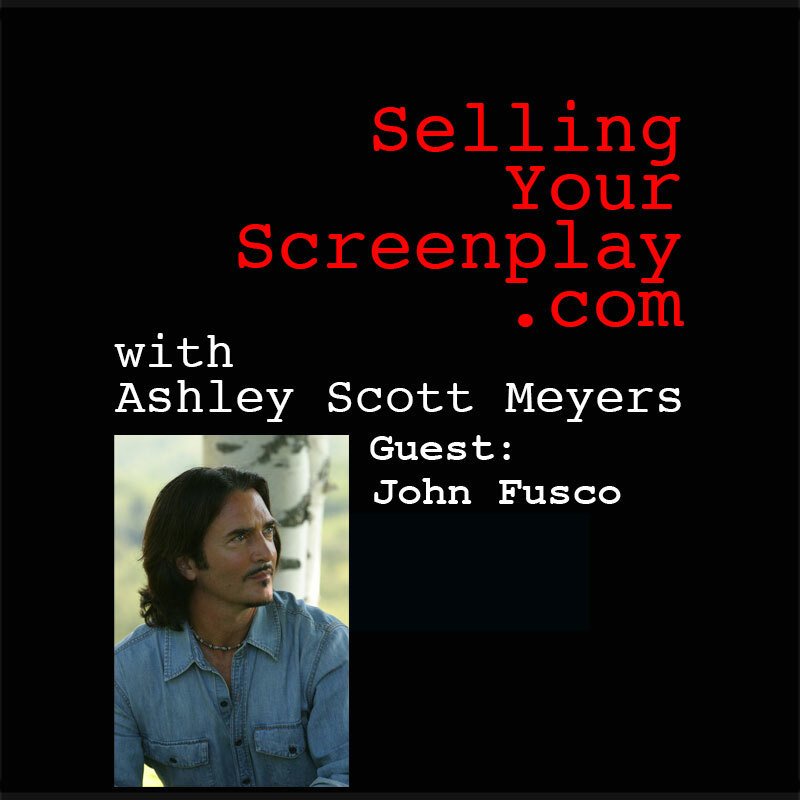 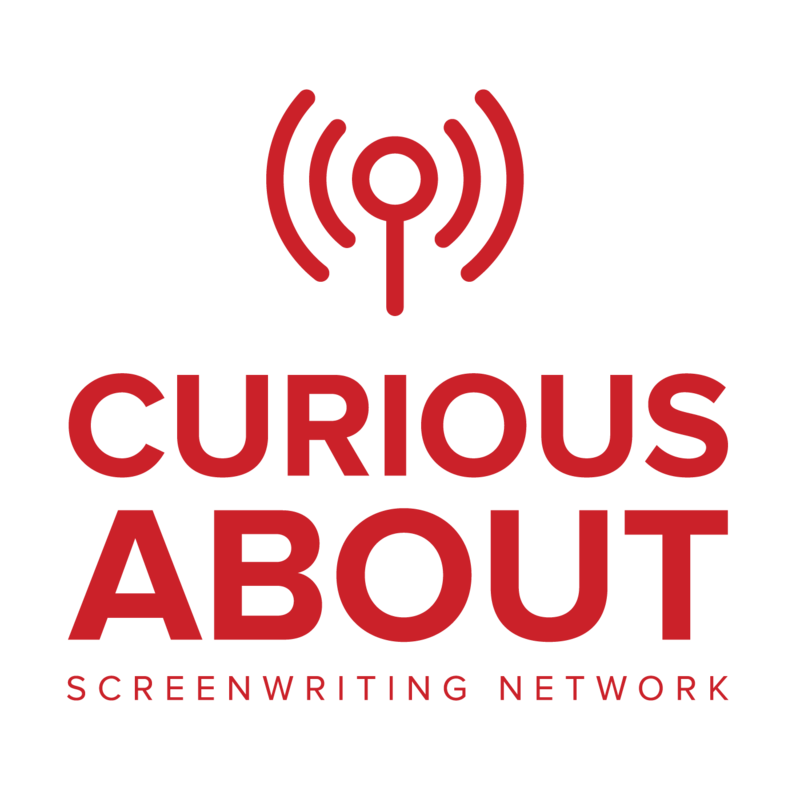 Episode 273 This week John Fusco (Young Guns, Hidalgo) talks about how he got his spec script, The Highwaymen (Kevin Costner, Woody Harrelson), eventually sold to and produced by Netflix. 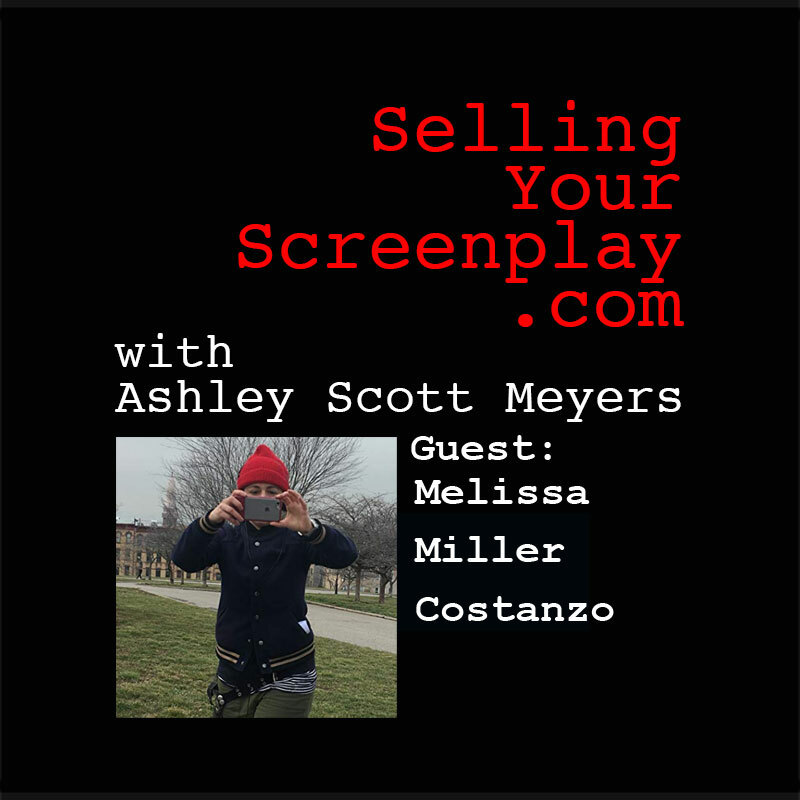 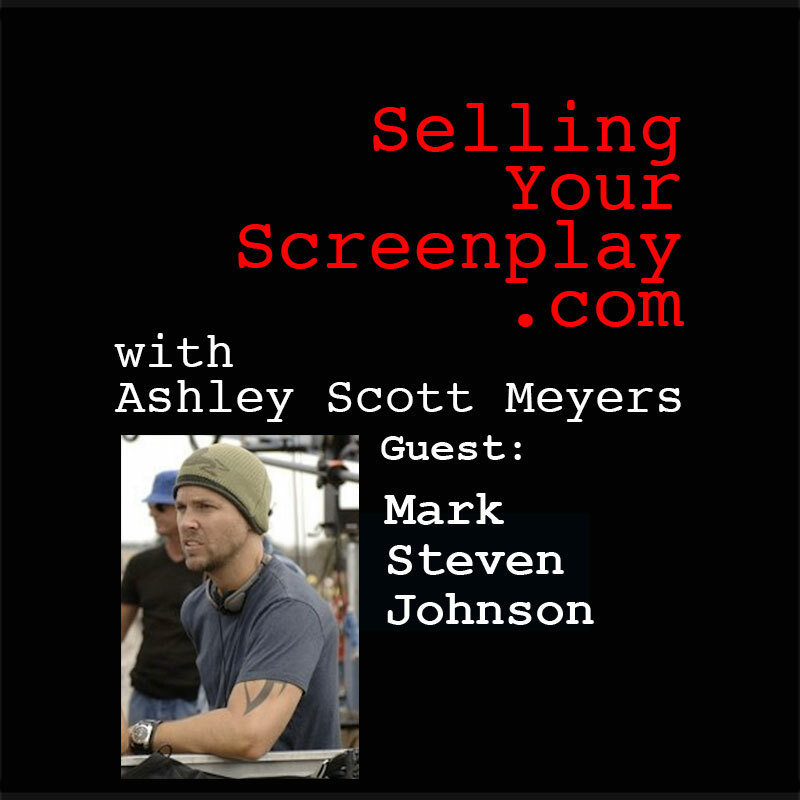 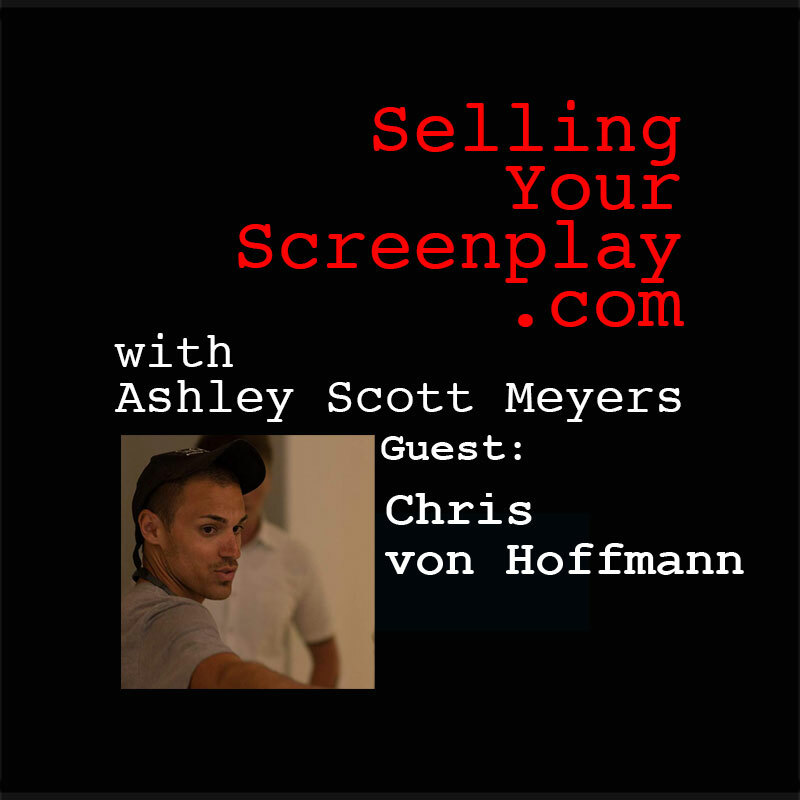 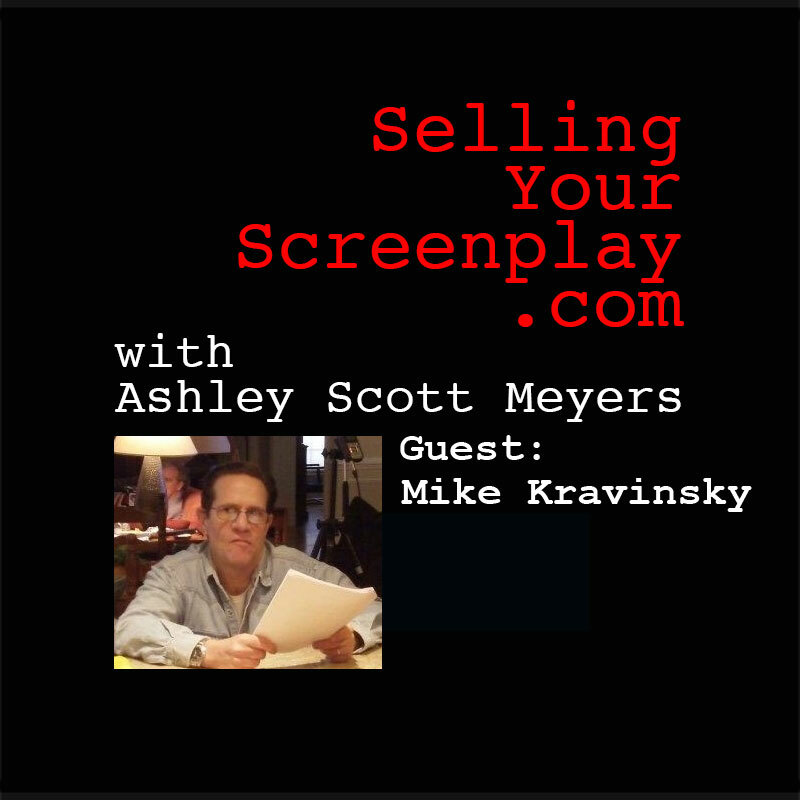 Episode 270 This week on the podcast, I talk with screenwriter and director Mark Steven Johnson. 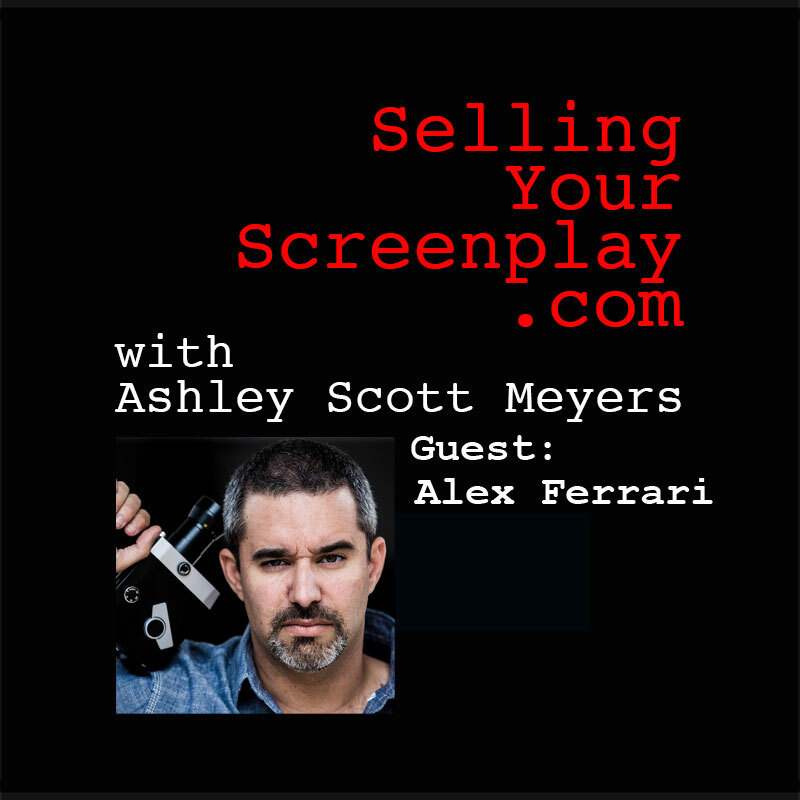 He just finished directing a crime feature, Finding Steve McQueen. 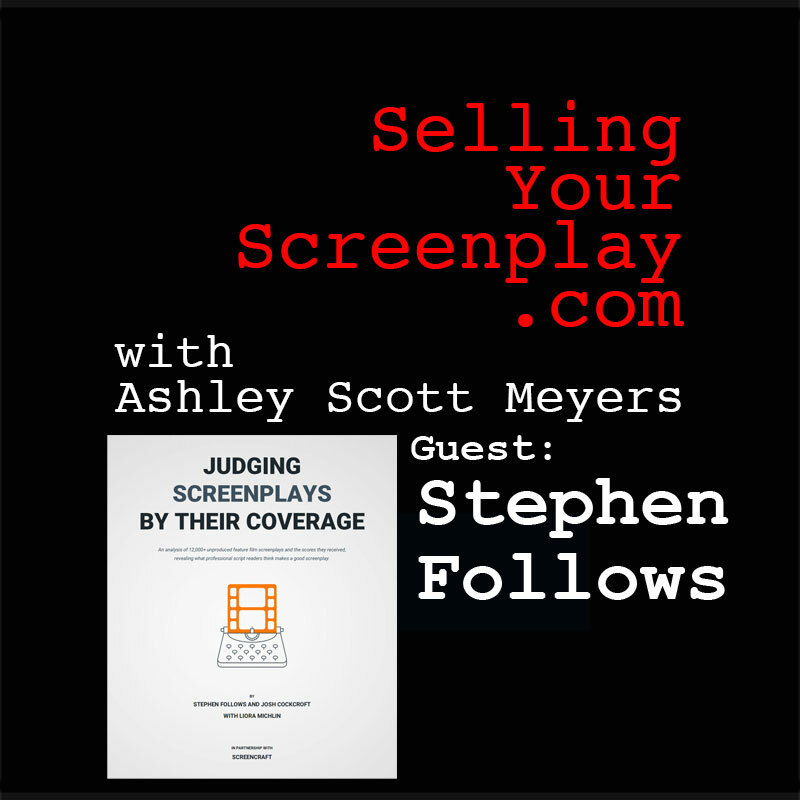 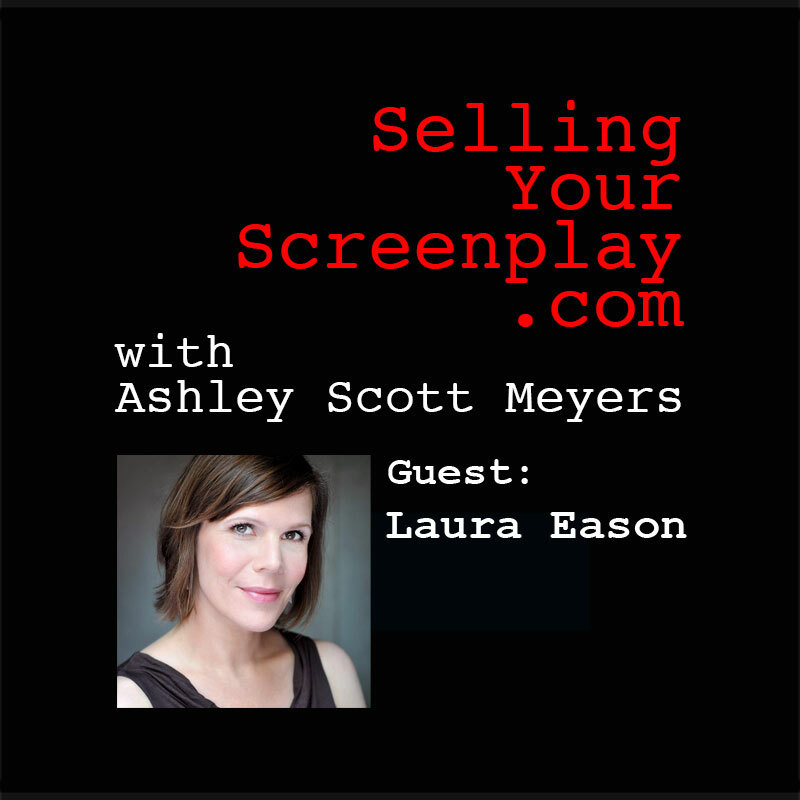 We talk about that project as well as how he was able to break into the business with his spec for Grumpy Old Men. 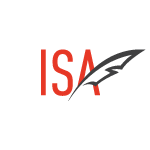 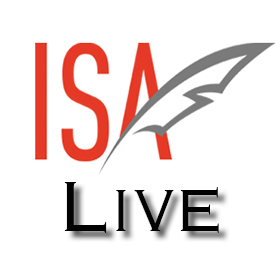 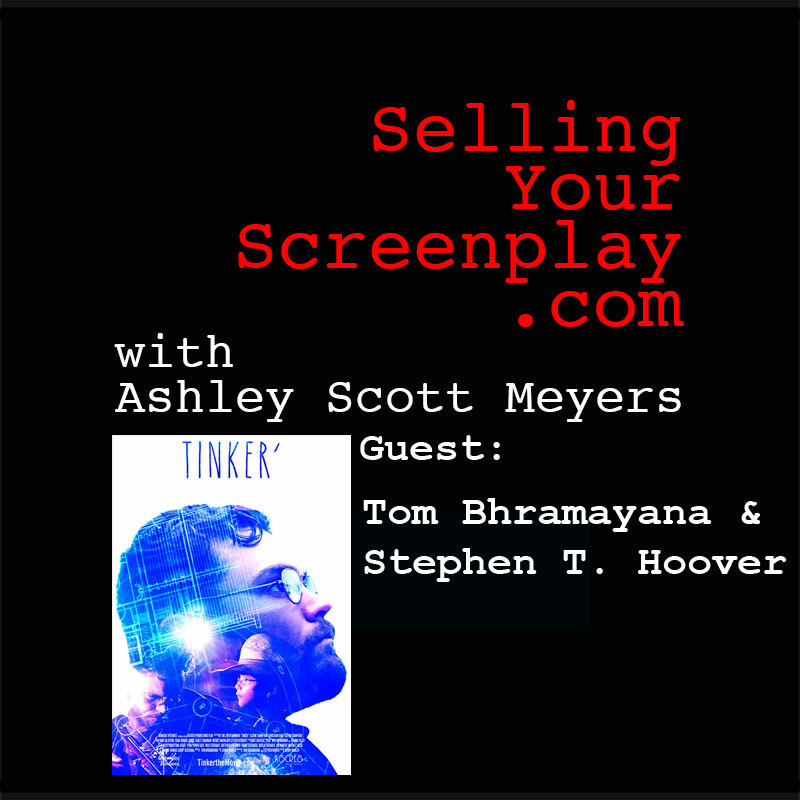 Episode 271 This week on the podcast I talk with screenwriters Tom Bhramayana and Stephen T. Hoover about making their new feature film, 'Tinker' all while living in Louisiana. 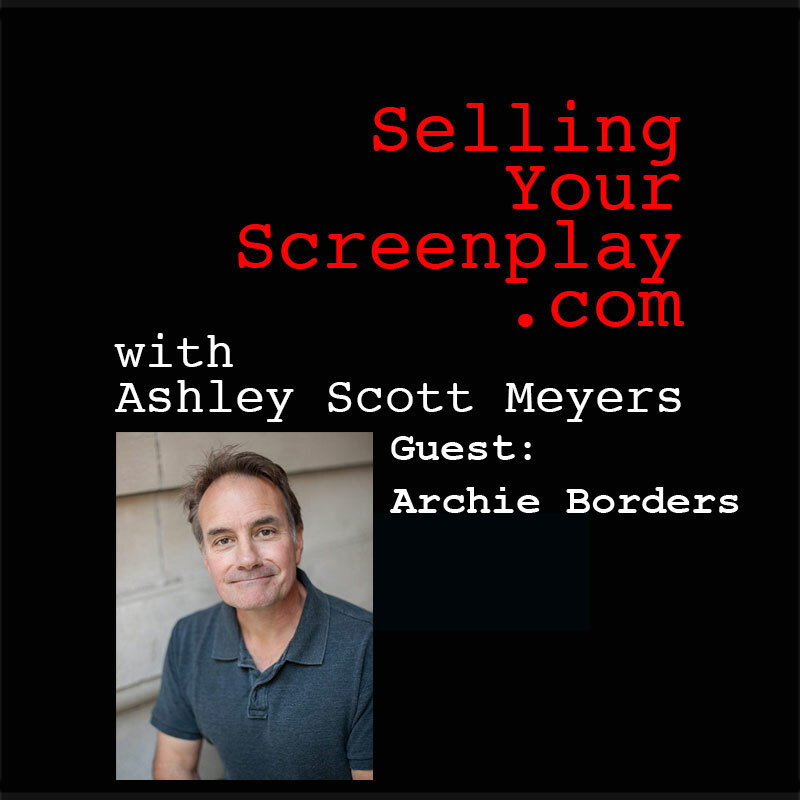 Ep 265 Kentucky filmmaker Archie Borders talks about his career while living far from Hollywood and how he was able to put his latest film together, Under the Eiffel Tower. 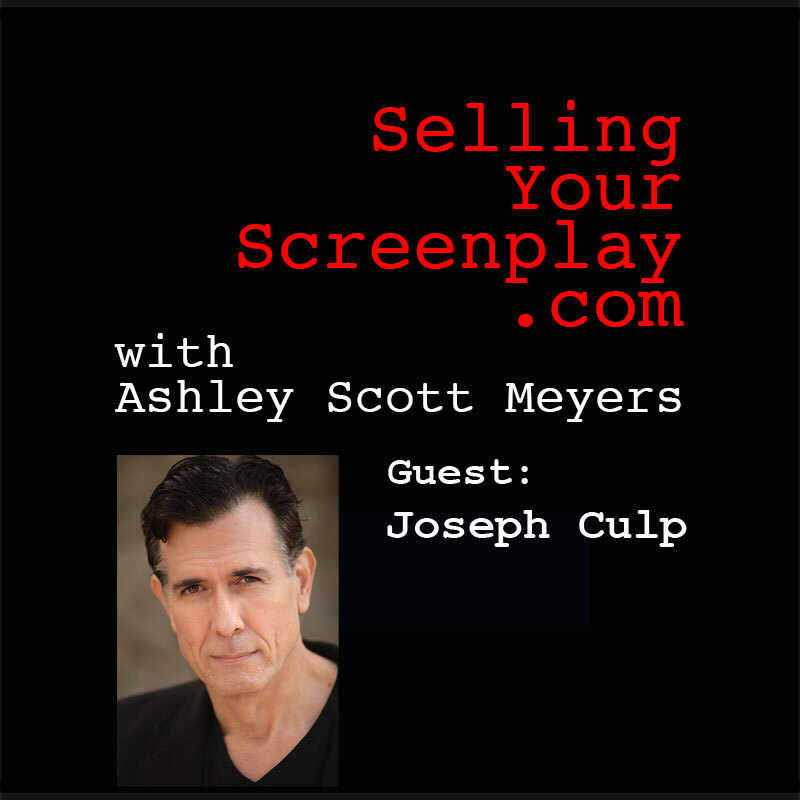 Ep 261This week, Joseph Culp comes on the podcast to talk about his long career as an actor and how that got him ready for his new role as a writer/director on his latest feature film, Welcome To The Men's Club. 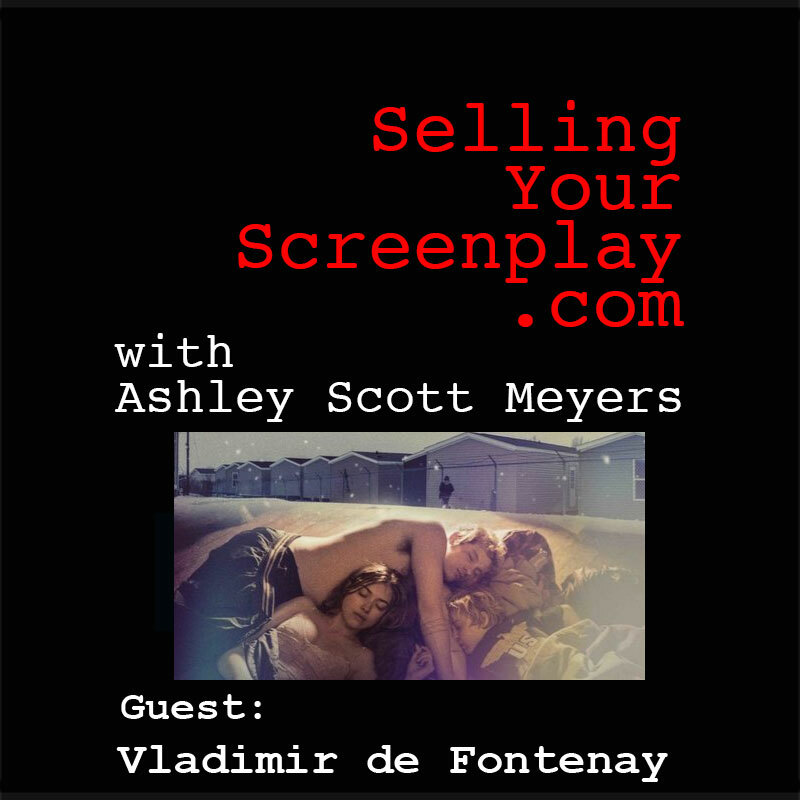 Ep 262 Filmmaker Vladimir de Fontenay talks about taking his short film, Mobile Homes, and how he used that as a marketing tool to get the feature version produced. 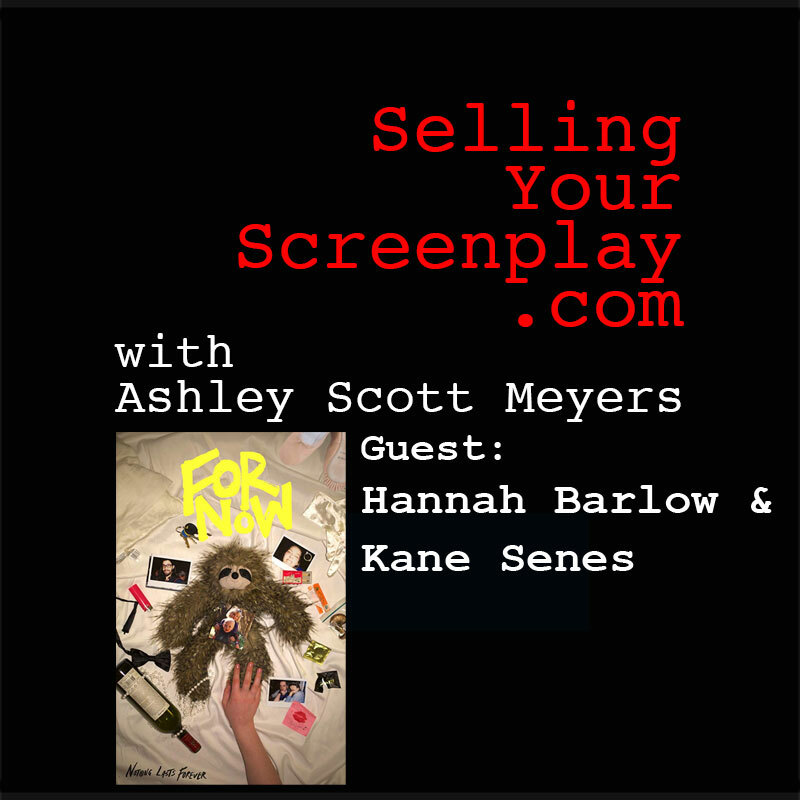 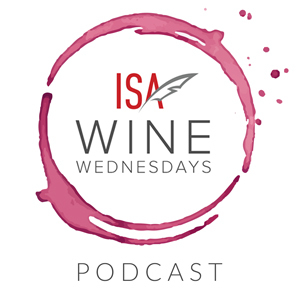 Ep 263 This week on the podcast I talk with filmmakers Hannah Barlow and Kane Senes about their latest indy feature, For Now. 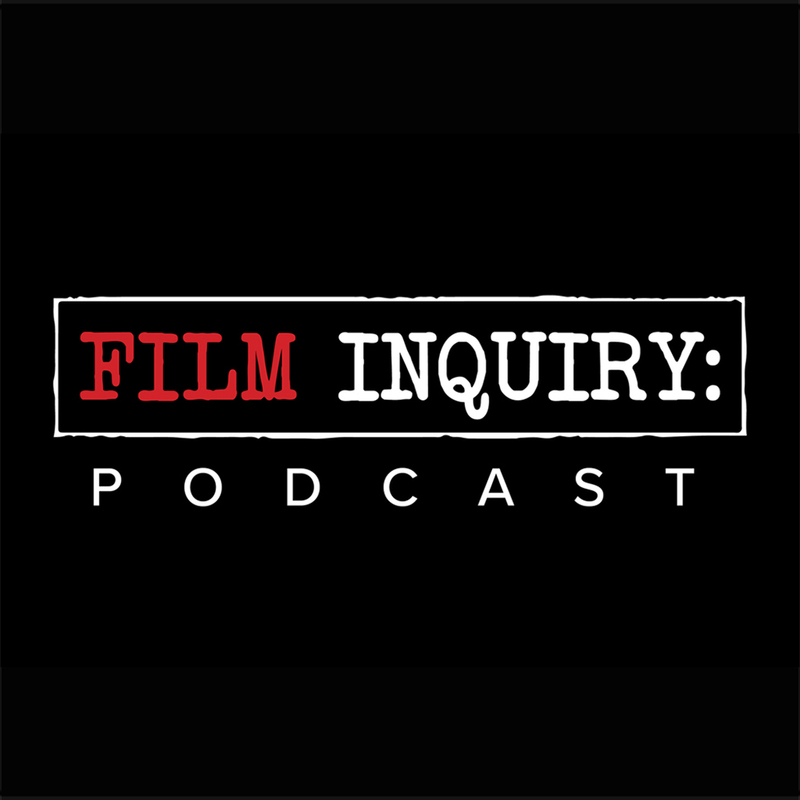 We talk through the entire process of how they were able to get this film finished.